[SOLD] FS: Android Parma Automatic 9015 Green Dial--price reduction. 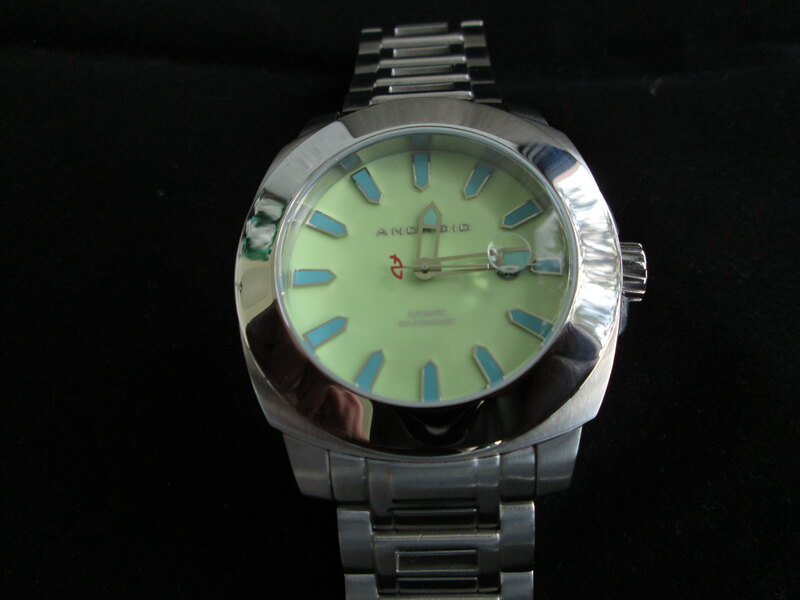 FS: Android Parma Automatic 9015 Green Dial--price reduction. 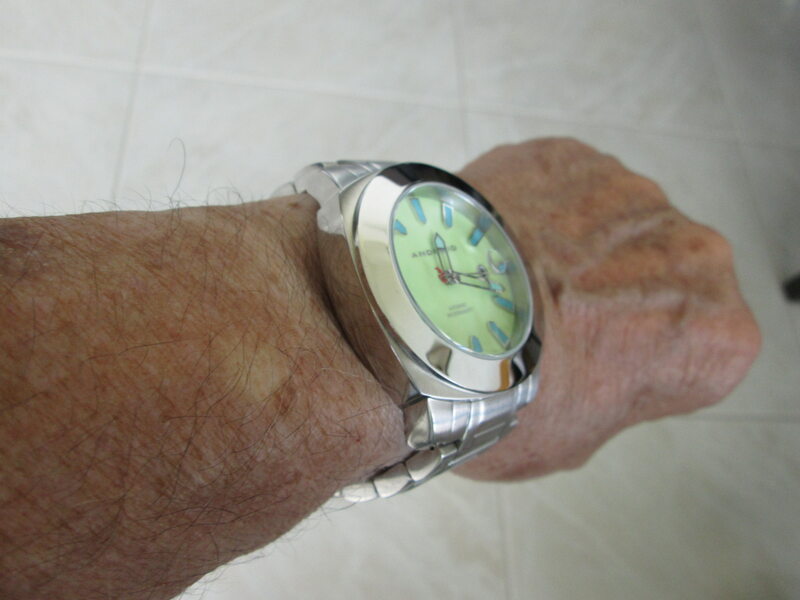 Up for sale is an Android Parma with the Miyota 9015 movement. It is in excellent condition, and I would rate it at least at 95%, having been rarely worn. All links will be included. Asking $150 (now $120) shipped via priority mail to CONUS. Paypal preferred. Price reduction. Now asking $135. Price drop. Now asking $120.